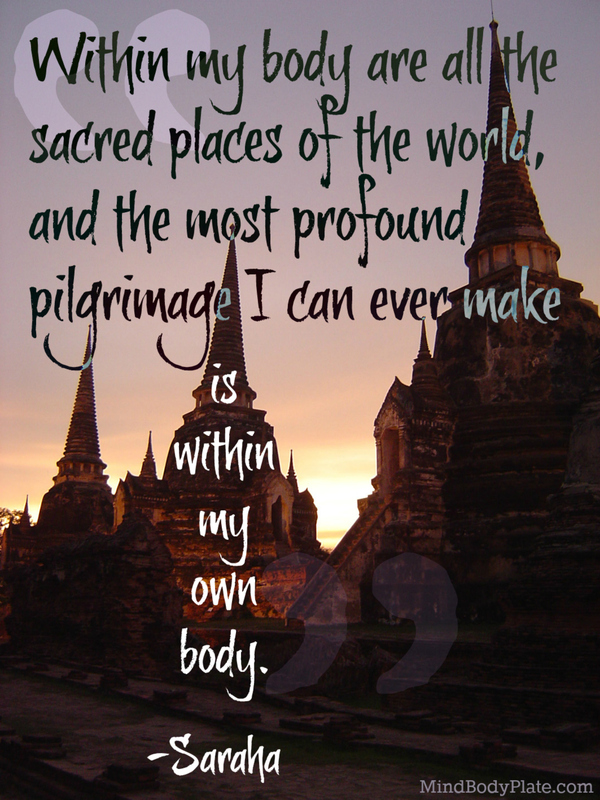 Why not make a pilgrimage today? As the winter closes in, be sure you’re really taking the time to listen to your body. What does it need from you? An extra rest? Some quiet time reading a book? A good laugh with friends? More dark leafy greens? A brisk walk around the block? It’s telling you in its own way. Be sure to pay attention.